Relabelling is a great way to add extra value to your product. It allows you to create the full branded package for your label by adding your logo, website details or product text to the tag of your garments. Our relabelling service is in house ensuring high quality and a quick turn-around on all orders. Once your order is placed we will give you an estimate on when relabelling will be completed. 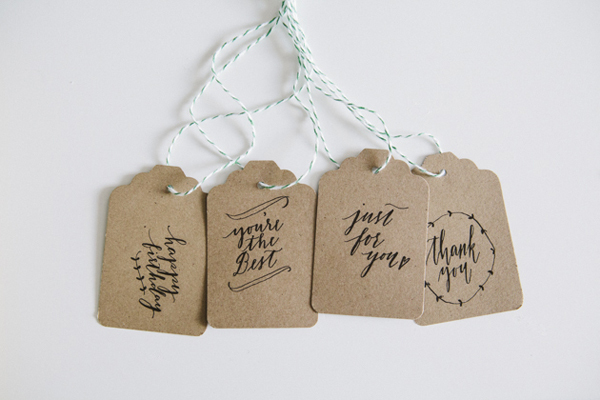 We can use the existing care labels in many of our garments for sizing, country of origin and care details. All labels must be supplied cut, not in a roll, and with both loop folds and end folds. We are happy to hold your label stock ready for use. We also offer to tag all your clothing items and package them. This is an additional service but means when you receive the printed or embroidered garments they are ready to go. A huge time saver. If you have a conference coming up and need a hand with gifts or packs let us know now. 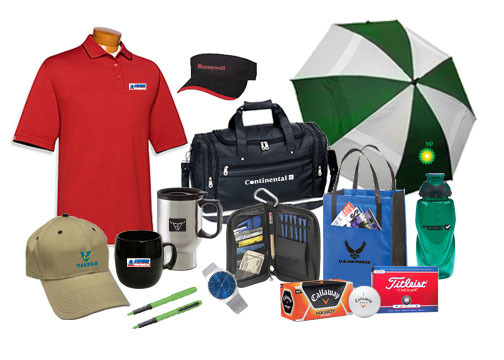 We can organise and put together packs including any branded promotional items, Clothing or hats. An idea of the ideal Winter Conference package for Queenstown is a Hand Warmer, Beanie, Pen and Tote bag.